A former s*x worker who was appointed the Minister of Information has begged her people to forget about her past and focus on the future. The Zambian Minister of Information, Ms Kampamba Mulenga, has called on Zambians to forget her past records of promiscuity and judge her on her present and future life as she is now a changed person. 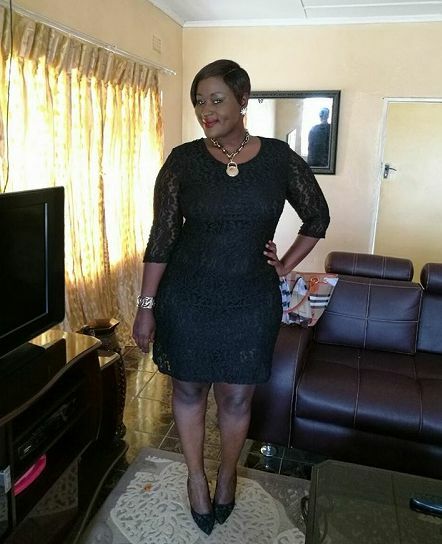 According to The Zambian Observer, before her appointment as a Minister in the country, Mulenga was rumoured to be a popular s*x worker. But speaking in Livingstone last week, she said she was deeply saddened by some Zambians who still refer to her past (of being a prostitute) when describing her. She reiterated that she is now a changed person as she has left her past lifestyle completely.